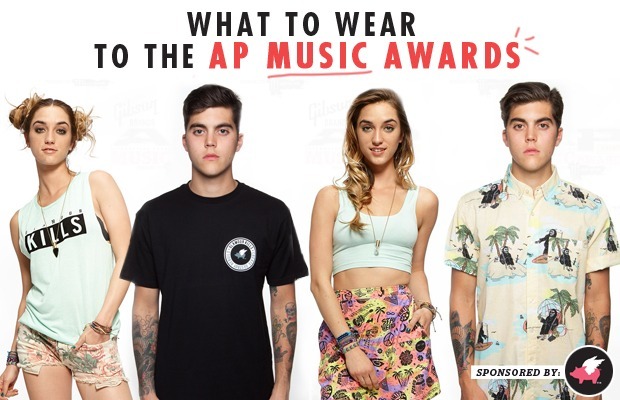 Best Dressed at the APMAs goes to… you! Just mix and match these pieces from Glamour Kills with some award-winning extras, and faster than you can say, “Hello, Cleveland! you'll be front-row ready. Don’t forget: Voting for the APMAs ends tomorrow night at 12 a.m. PST, so head to our voting page to cast your ballot!